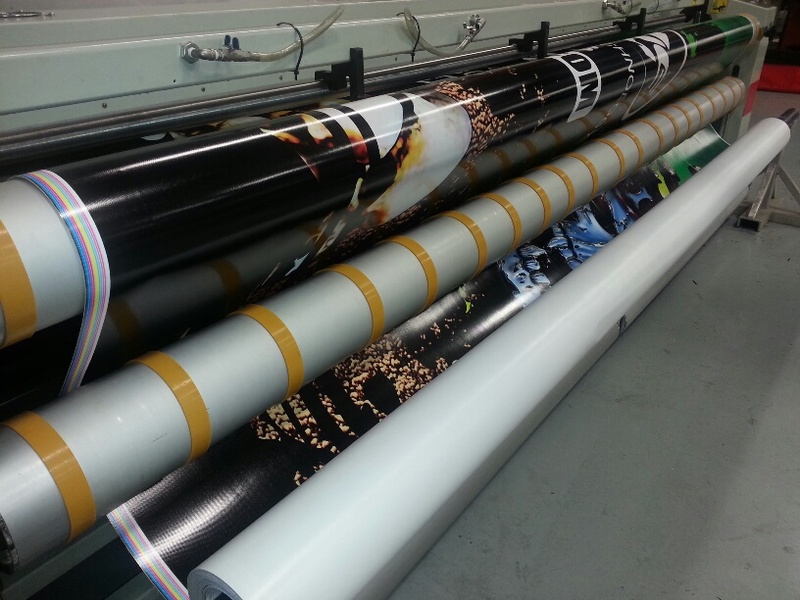 Digital Print Advertising Over the Road is becoming the fastest growing choice for advertising products and services in the world. 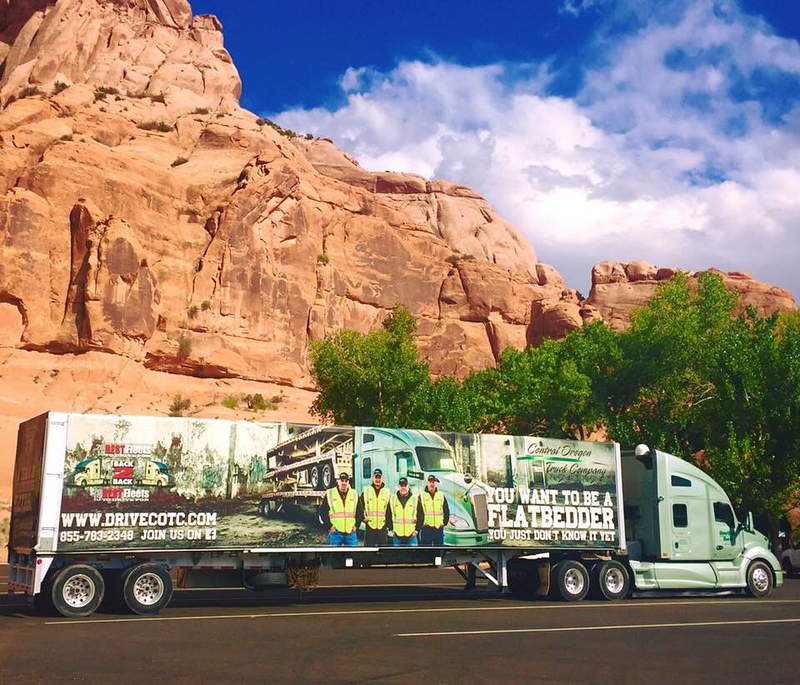 After all, most people spend 1- 2 hours average in their automobiles traveling to and from work each day. 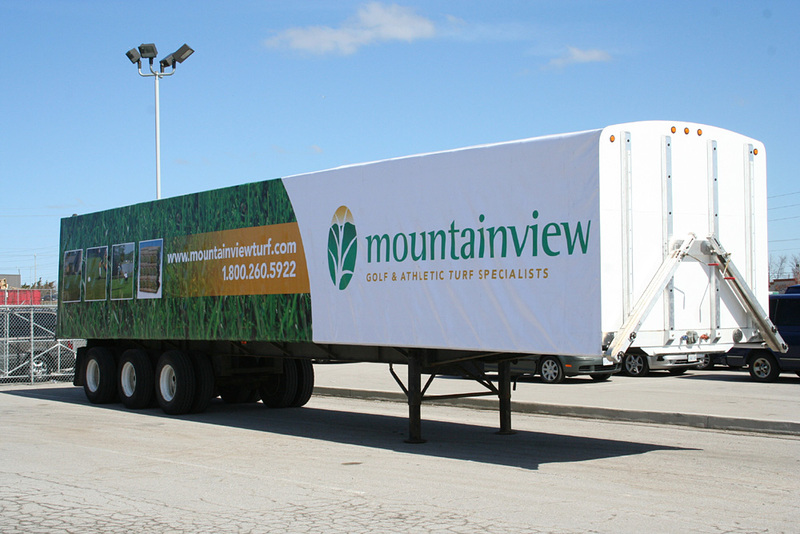 With the high impact of advertising in general, over the road imaging attracts more visual recognition than anything else if the presentation is colorful and eye catching. 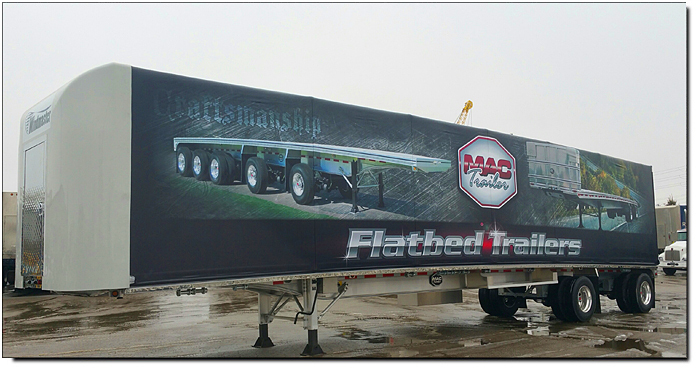 Everyone remembers which billboard during their travels catches their attention but unlike a stationary message where traffic has to pass by it, travelling billboards can reach out to larger groups of audiences. 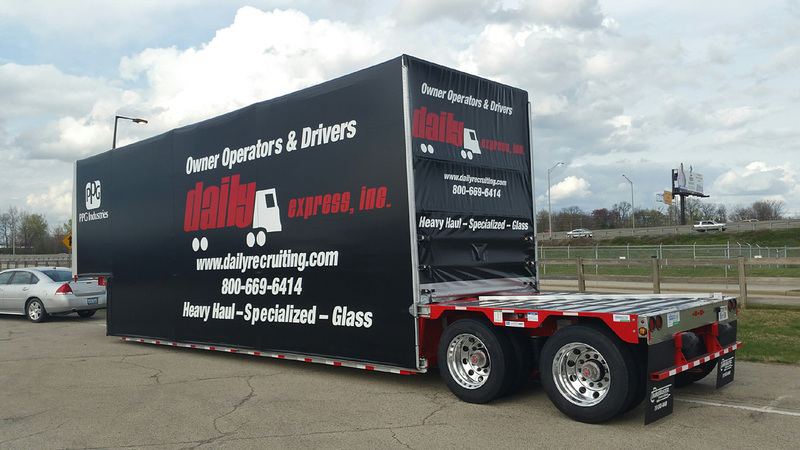 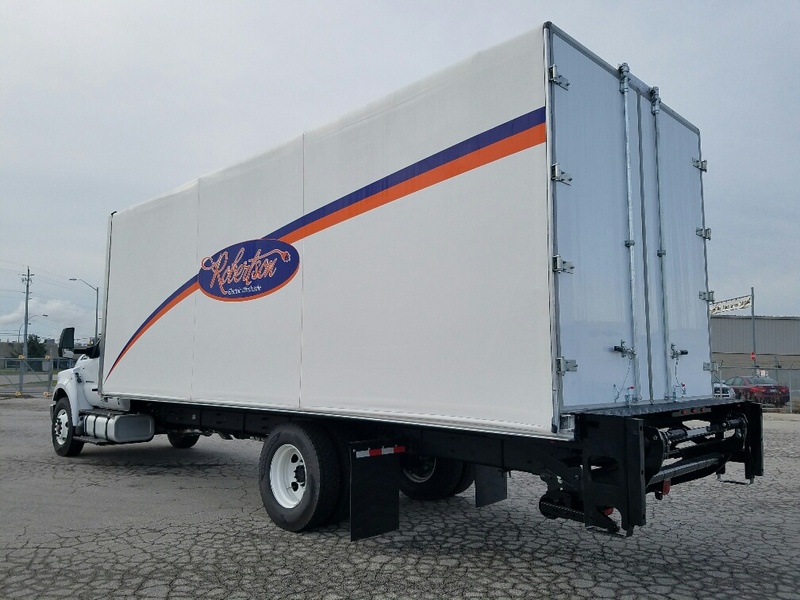 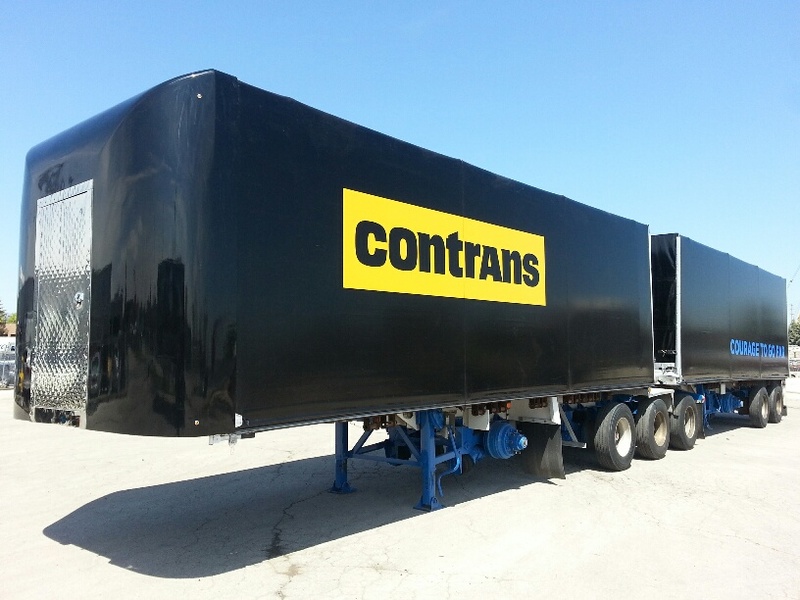 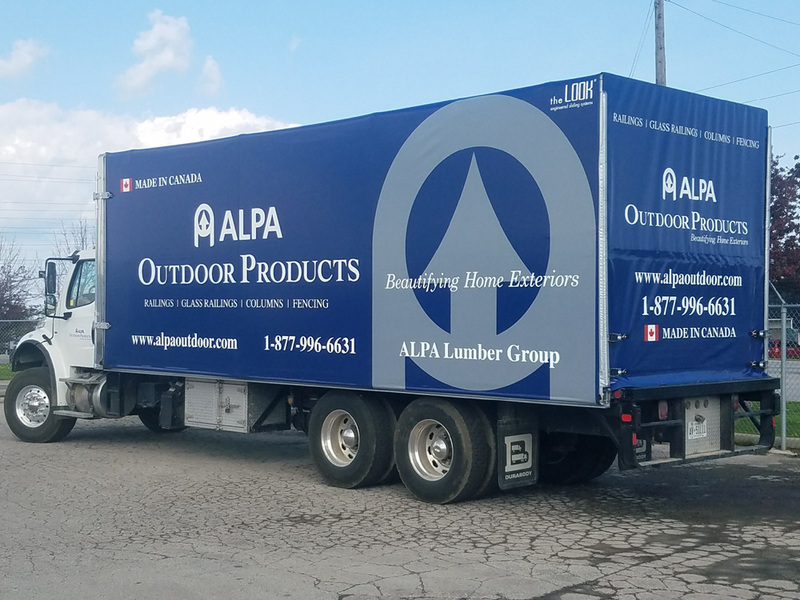 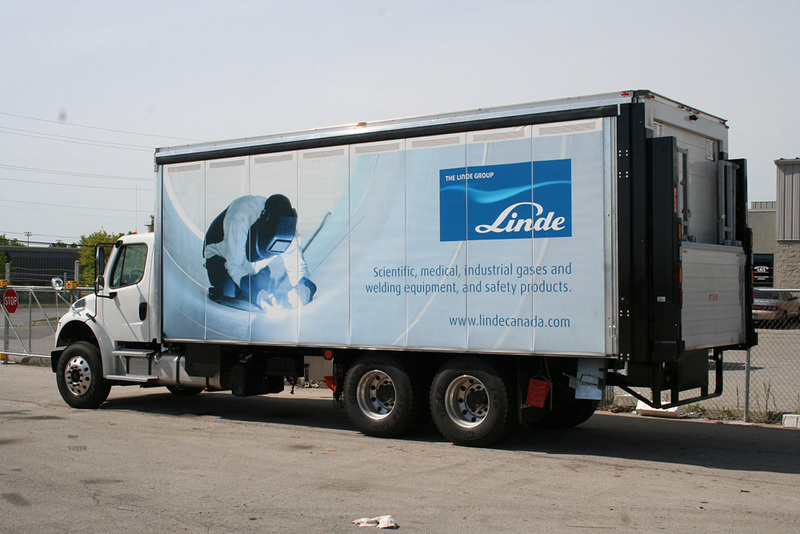 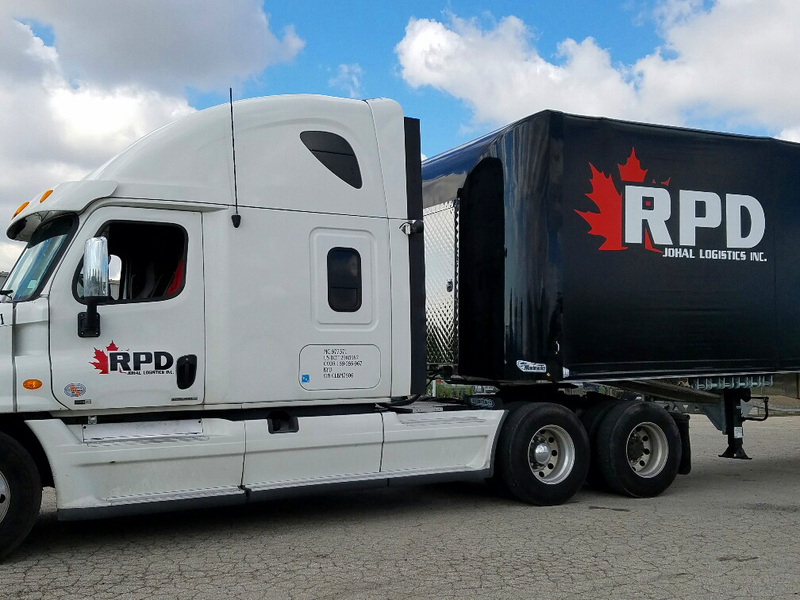 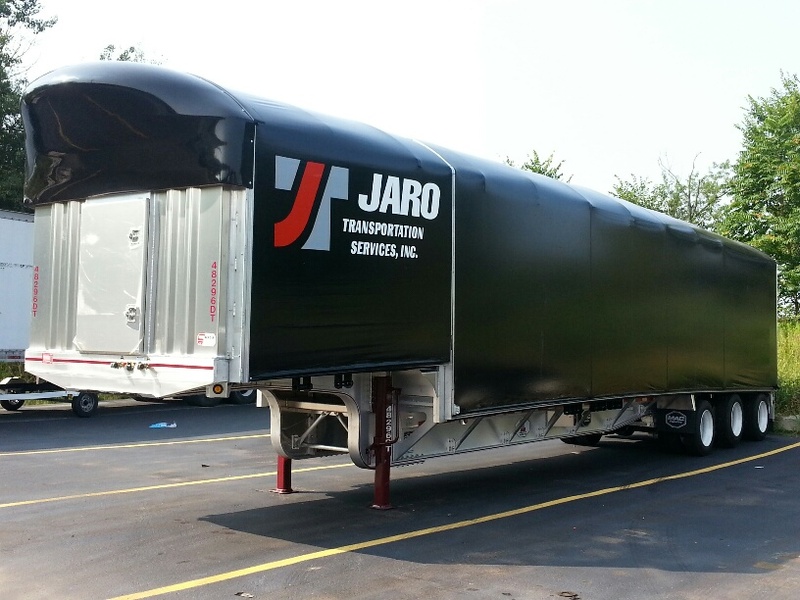 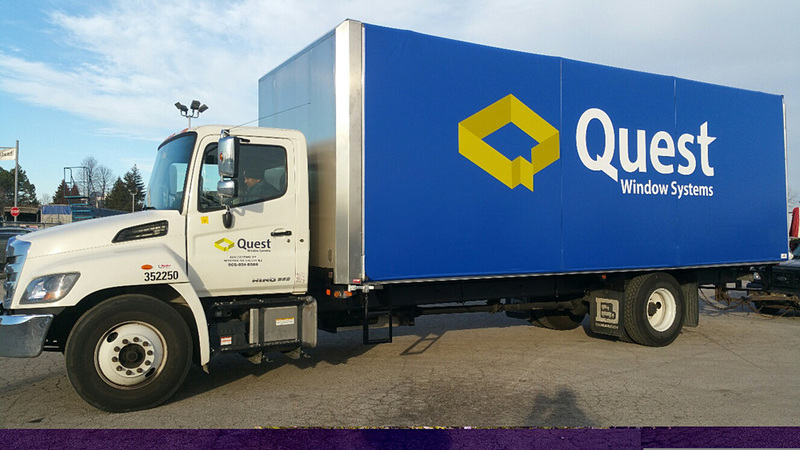 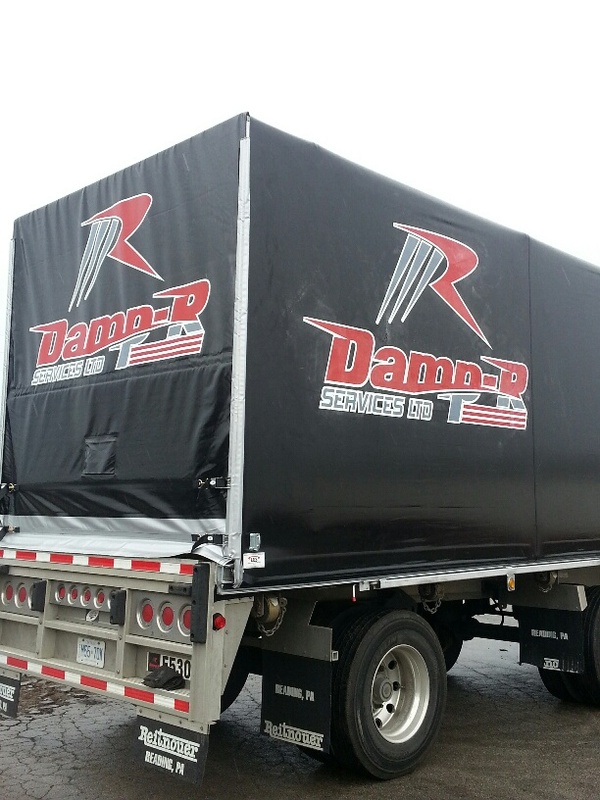 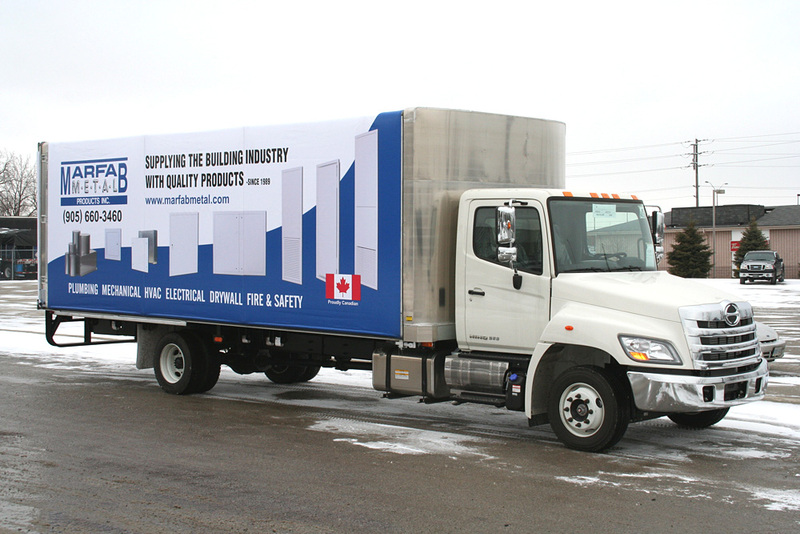 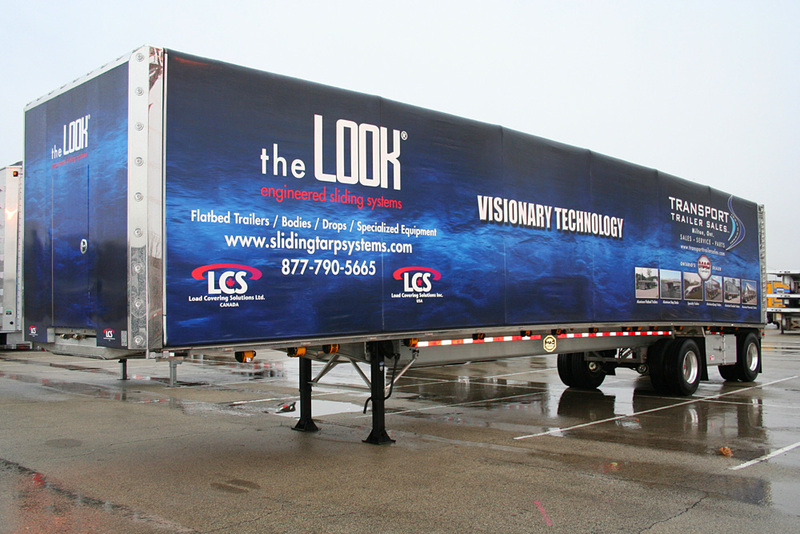 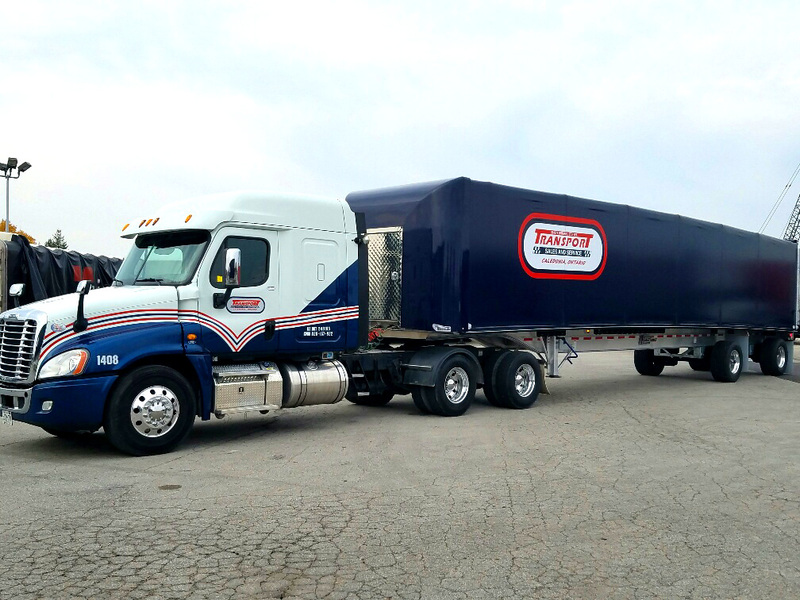 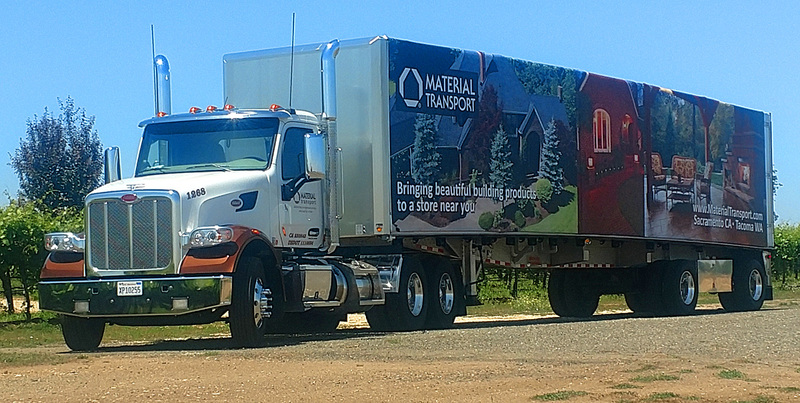 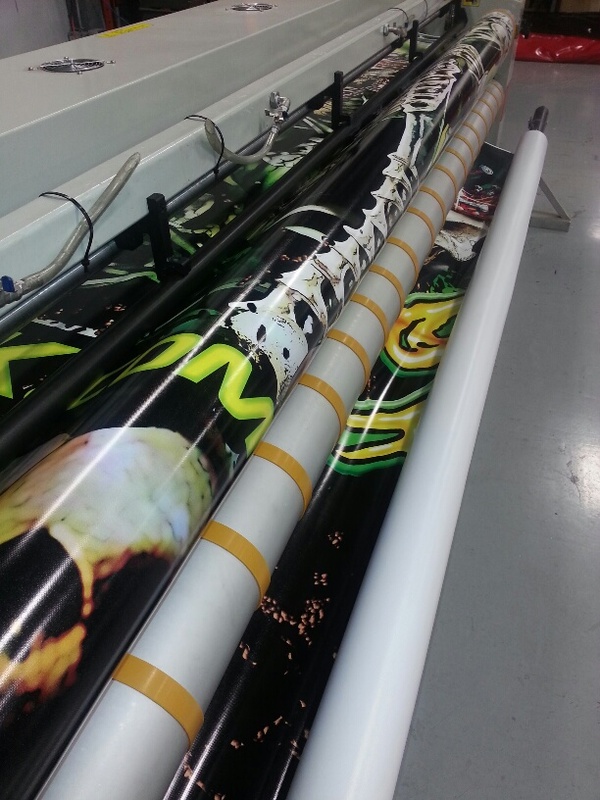 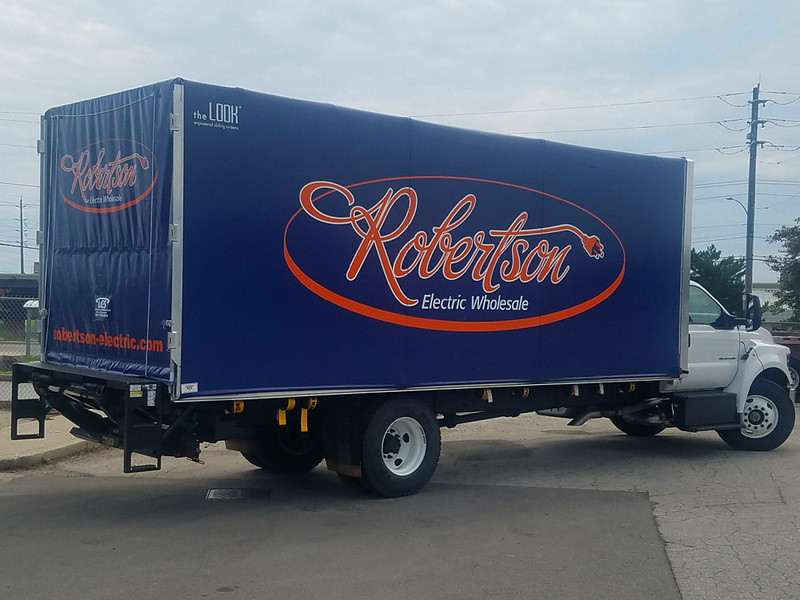 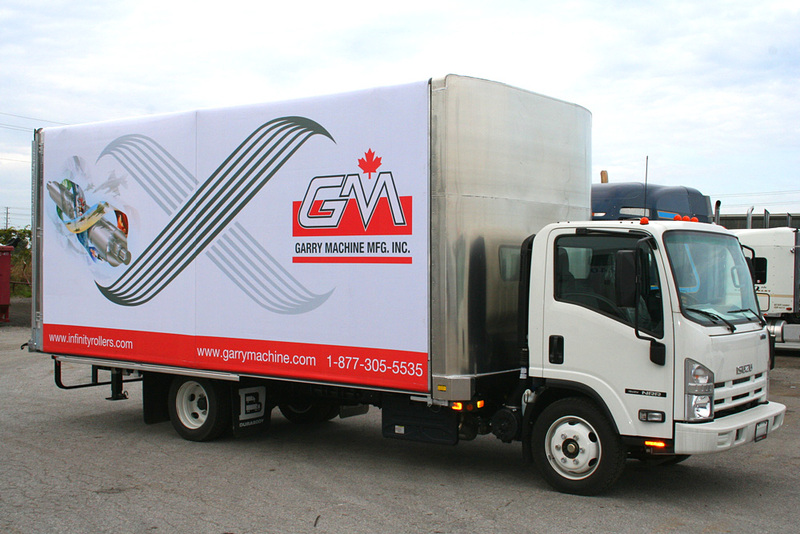 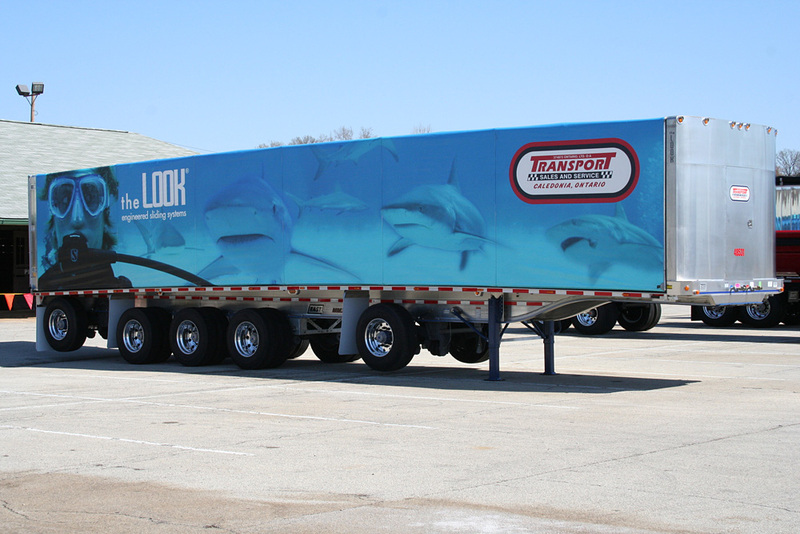 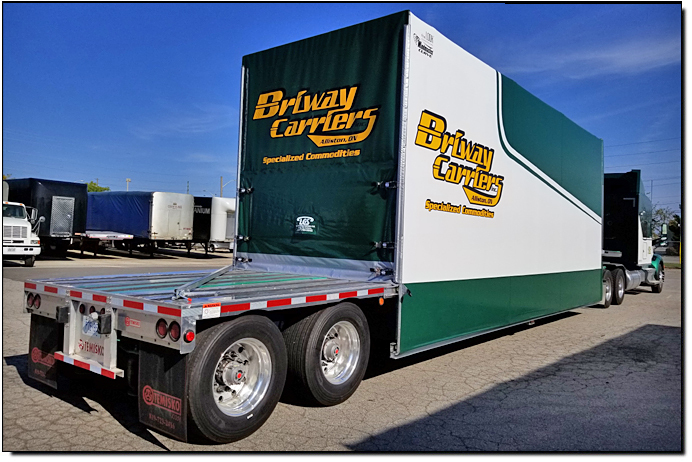 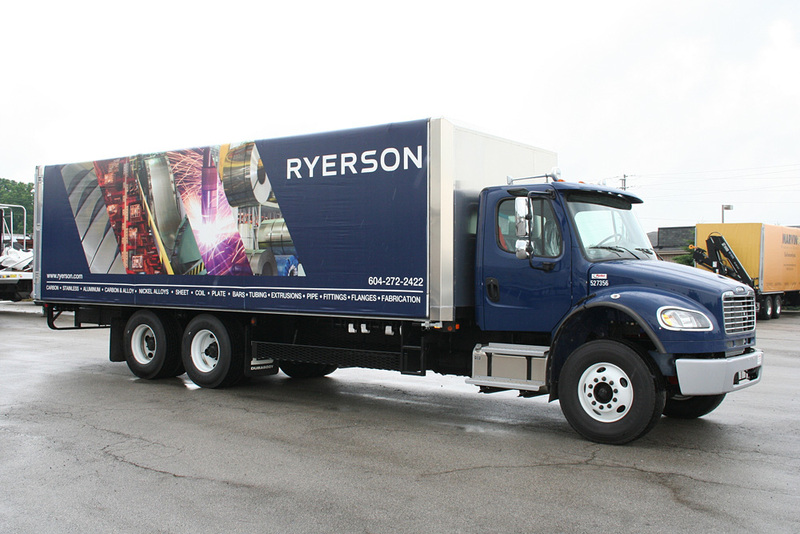 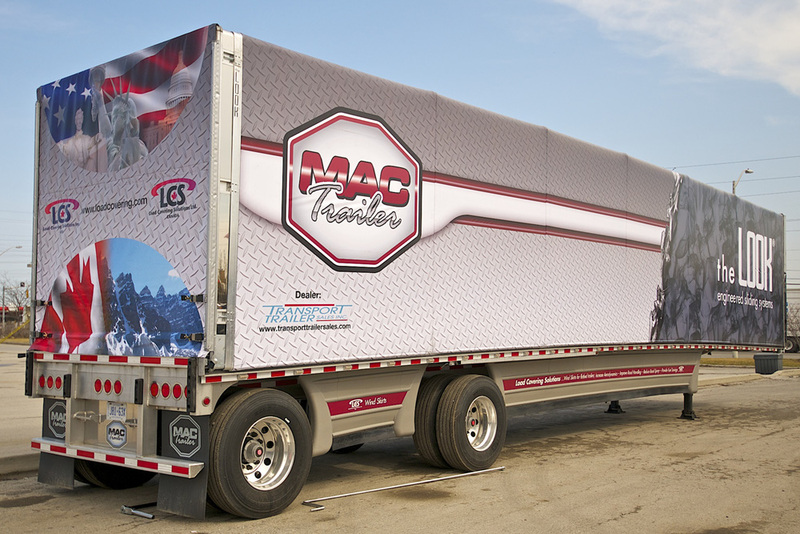 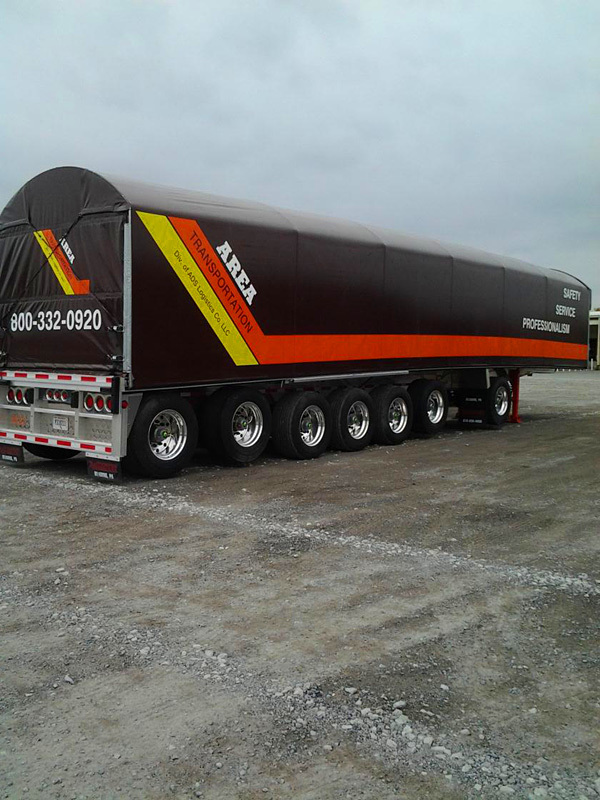 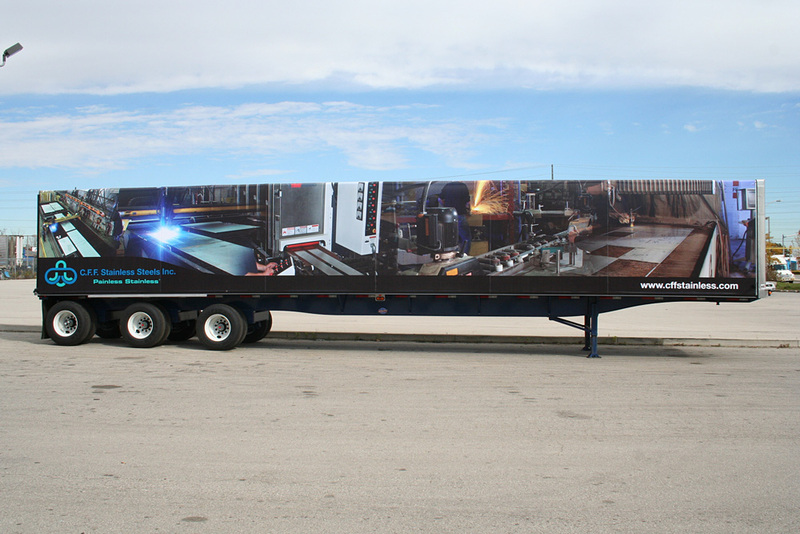 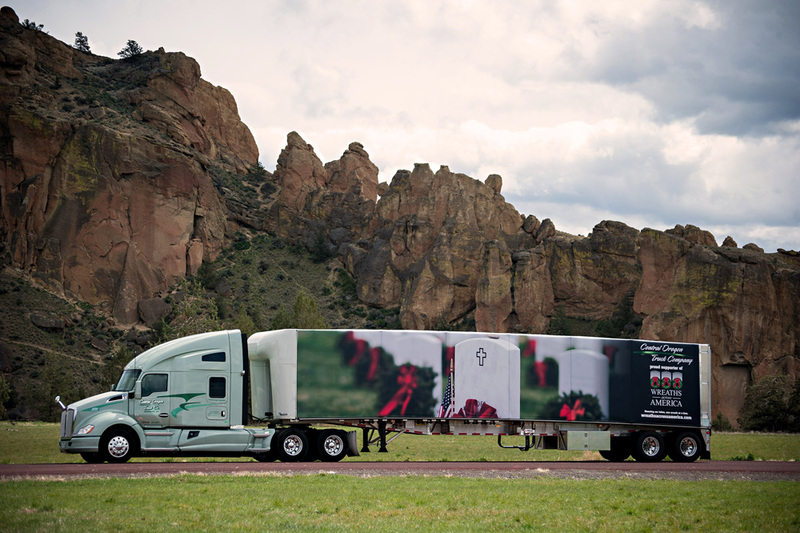 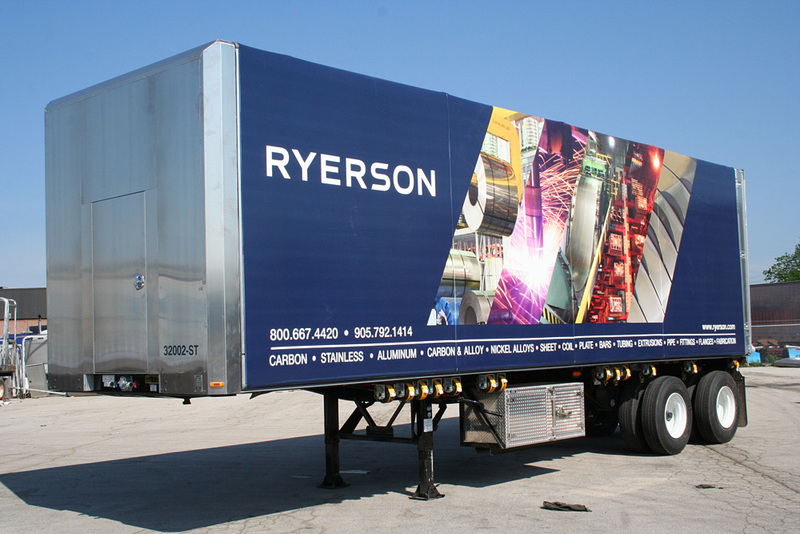 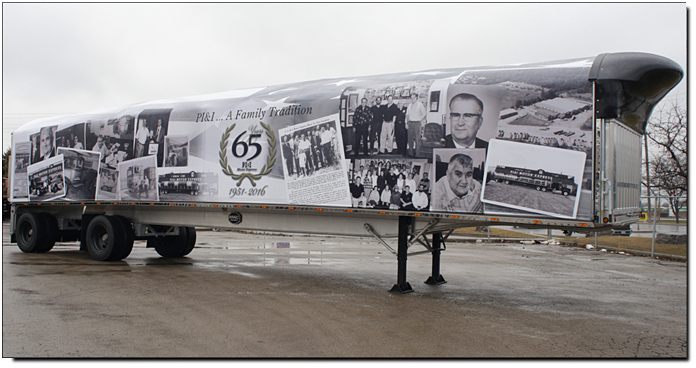 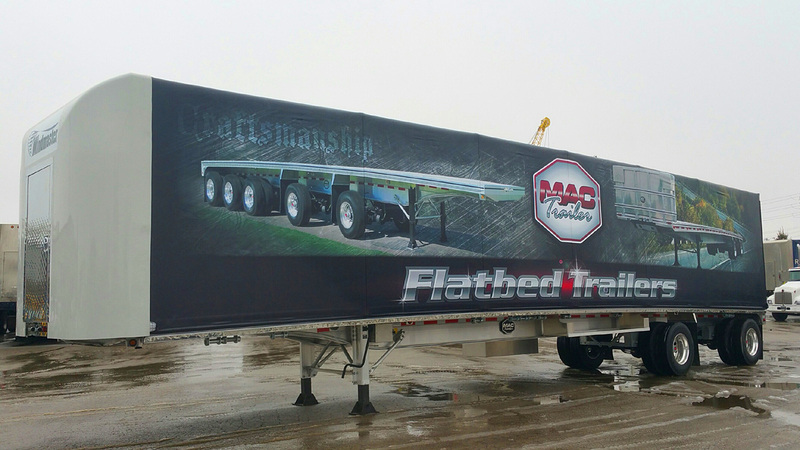 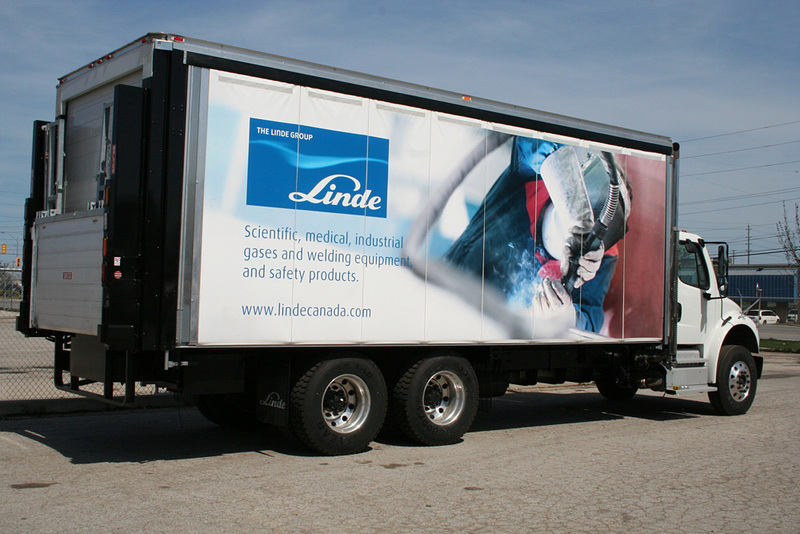 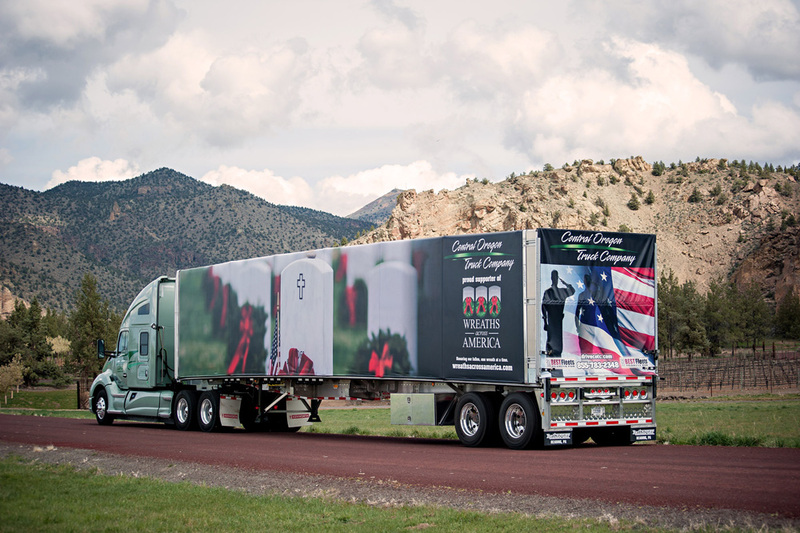 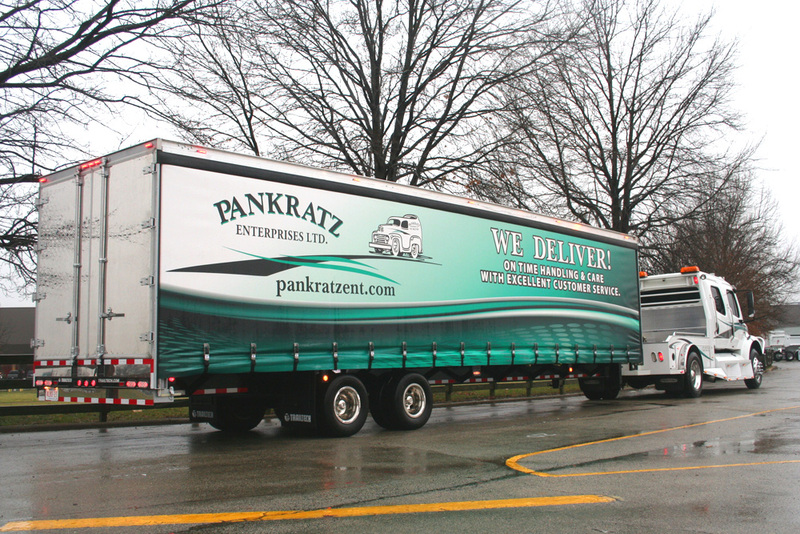 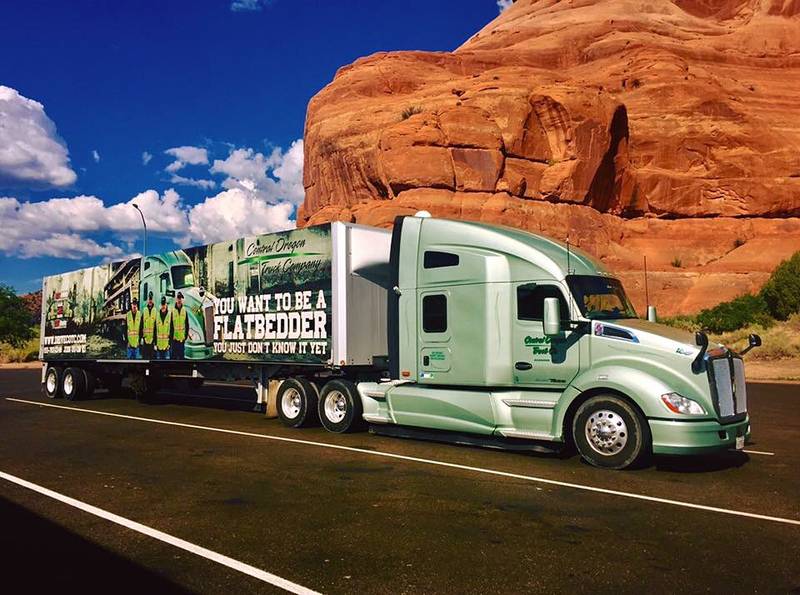 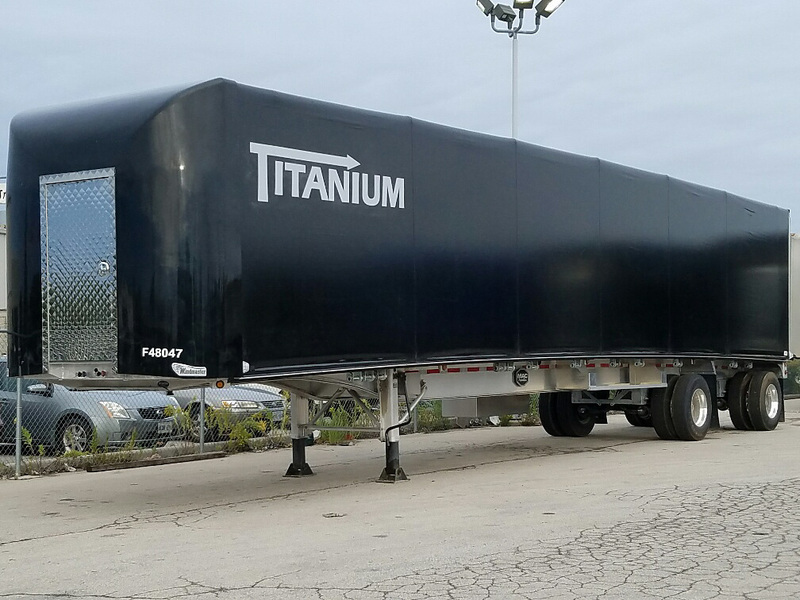 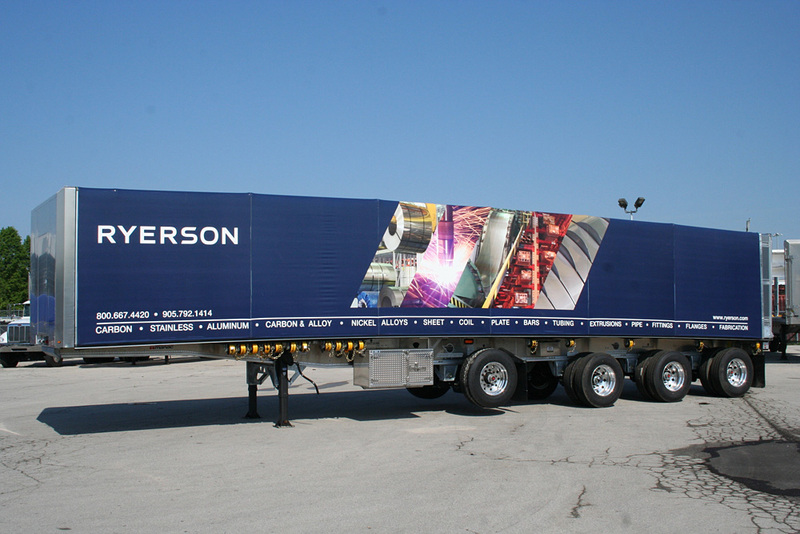 In today�s world of load covering for trucks and trailers digital print technology has advanced to the point where four colour printing on large sheets of PVC fabrics is practical while providing longevity of up to 5 years. 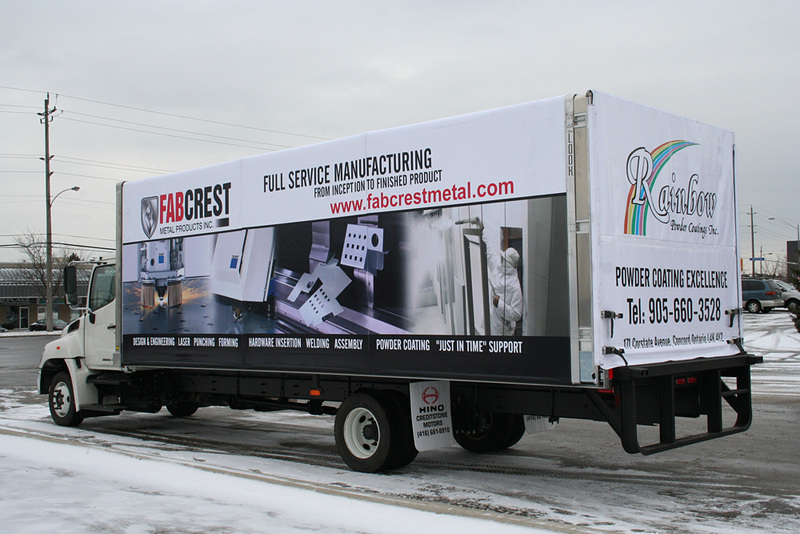 Call the experts and we will design as well as print your next advertising over the road. 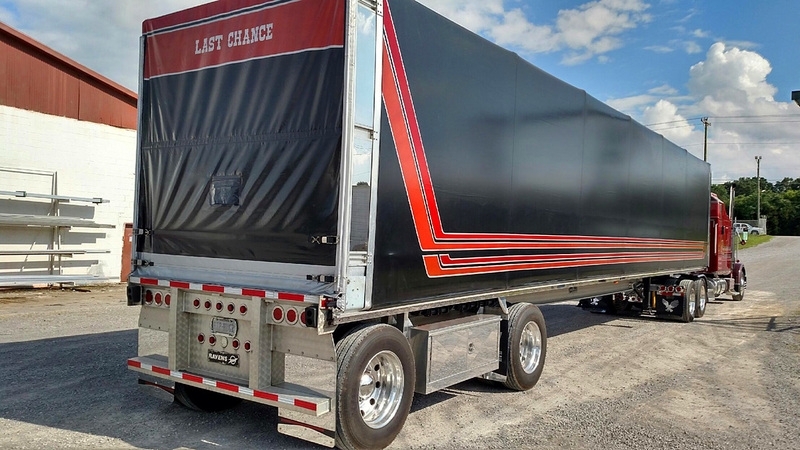 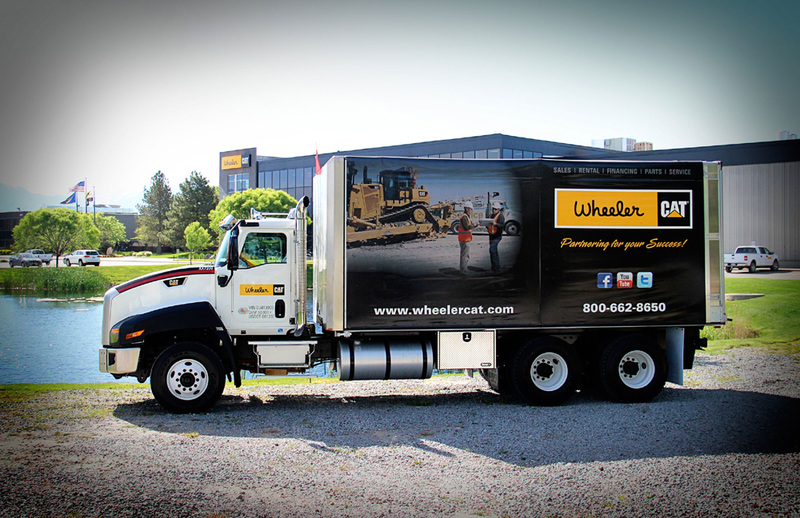 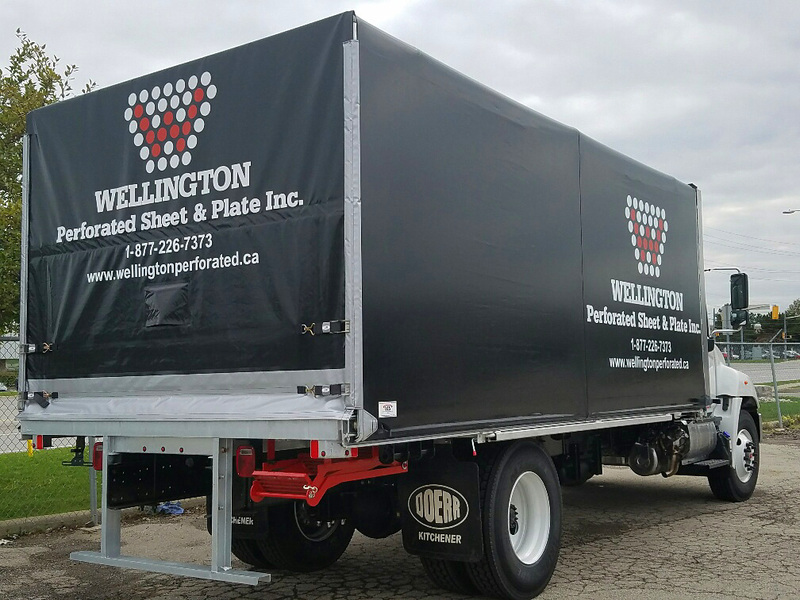 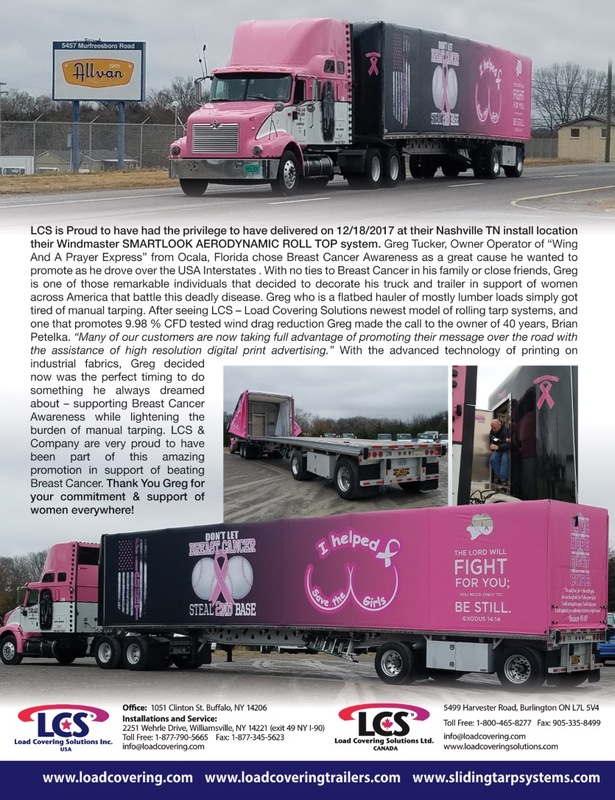 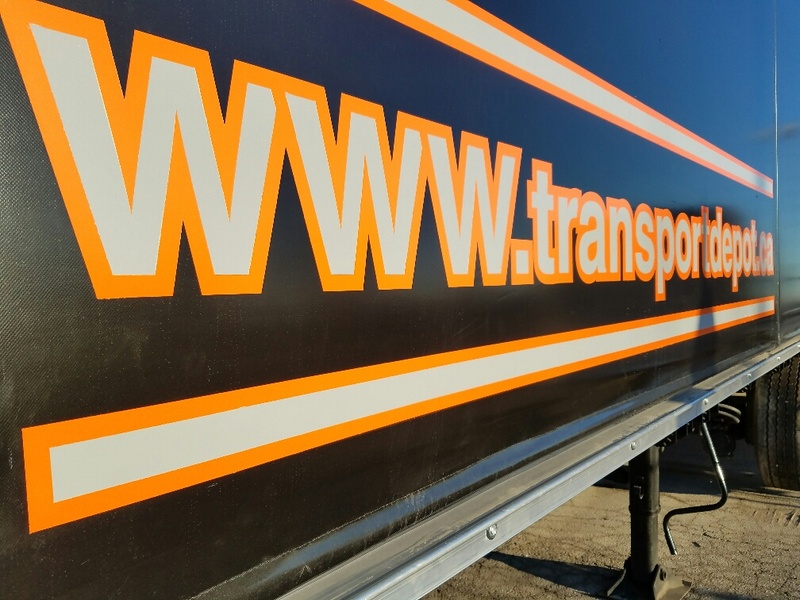 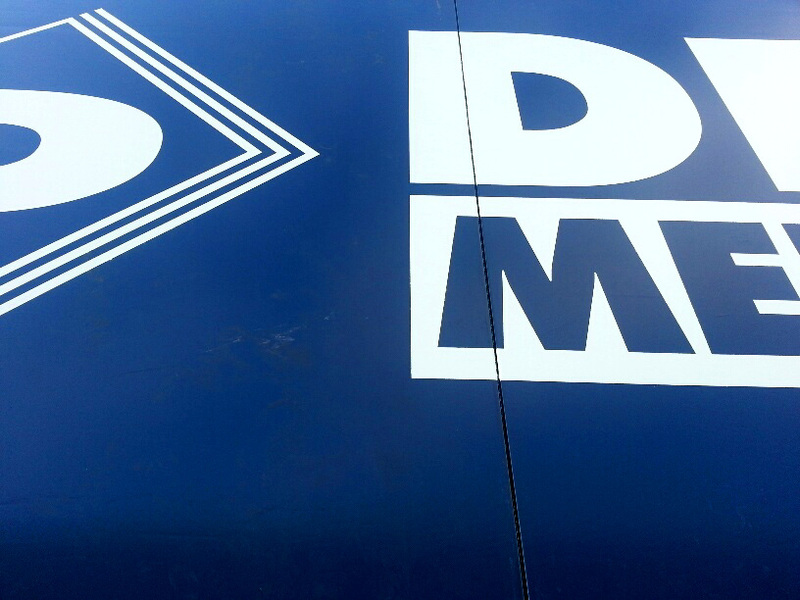 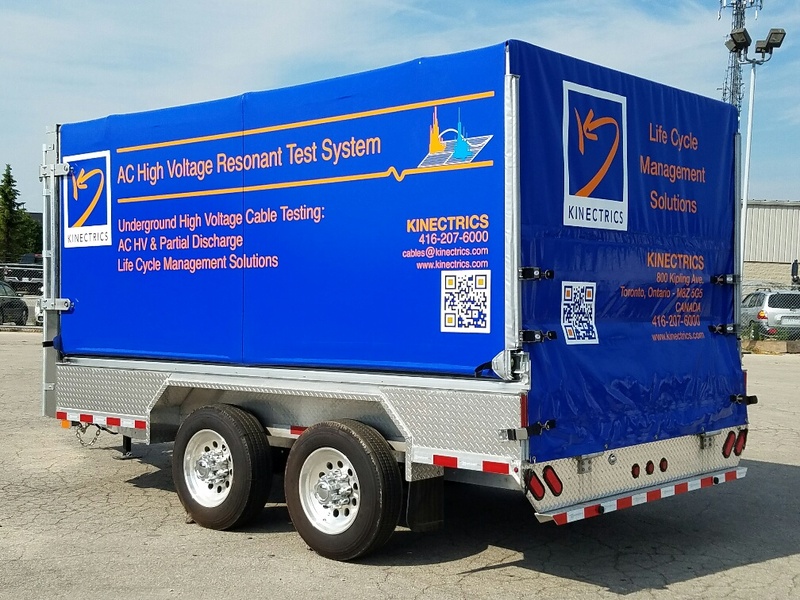 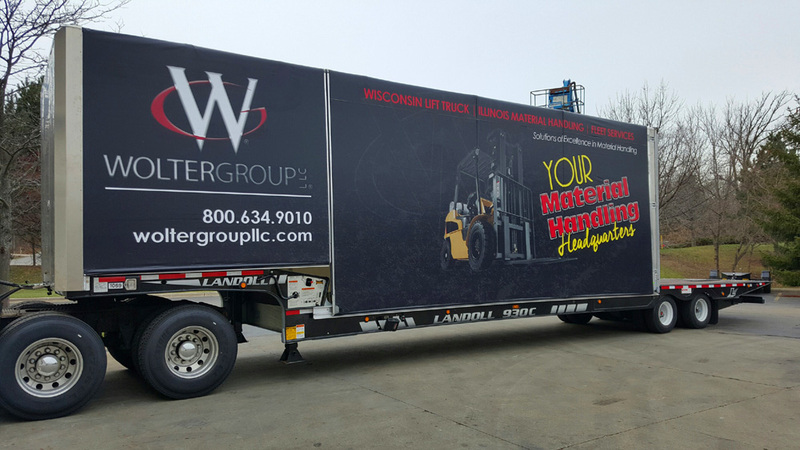 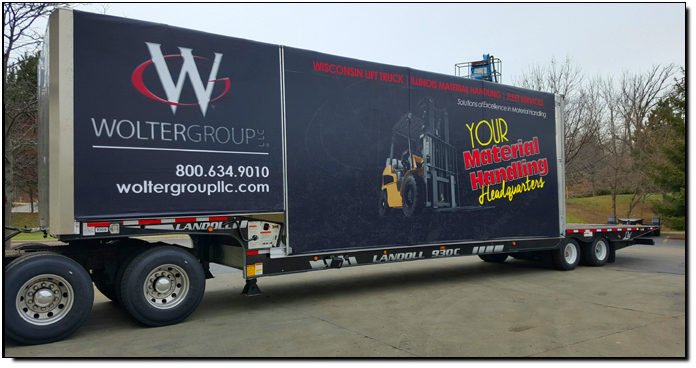 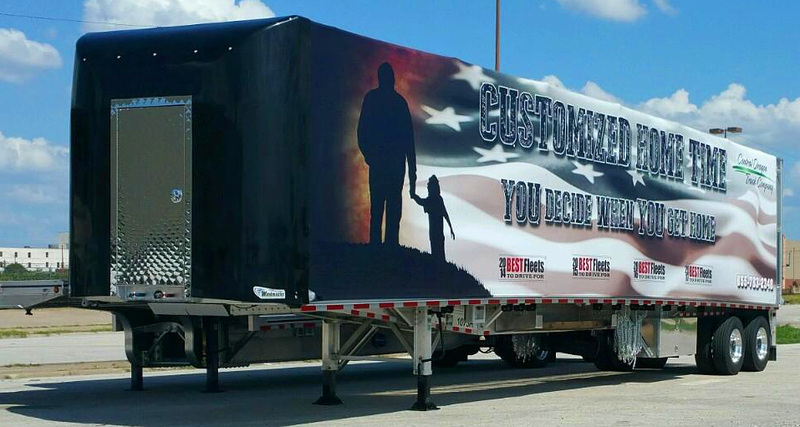 If a more basic corporate messaging is what you want, LCS is fully capable of taking your logo along with any tag line messaging and contact information and duplicate to any size on the side of your load covering system. 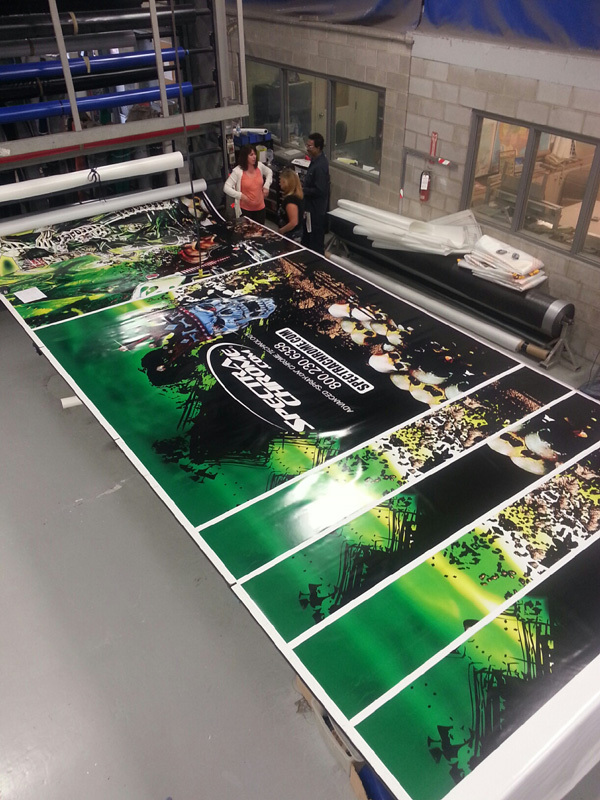 Once you supply us with a Vector file of which we can create as well, the files are loaded into our computerized mask cutting machine and out comes a peel & stick reverse copy of your logo & message. 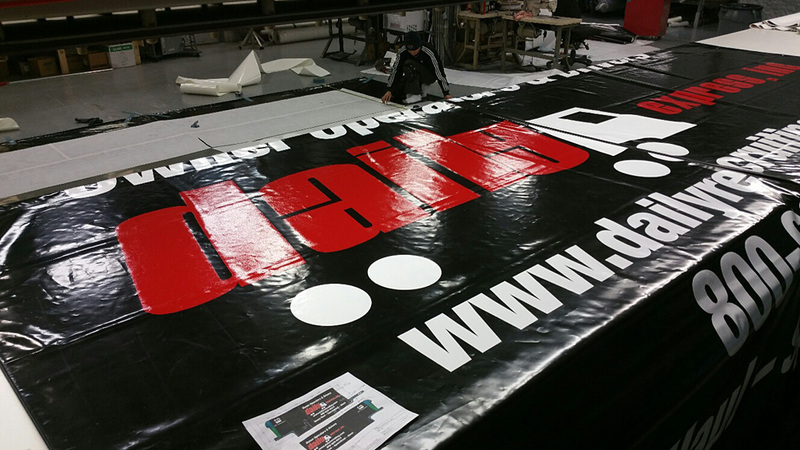 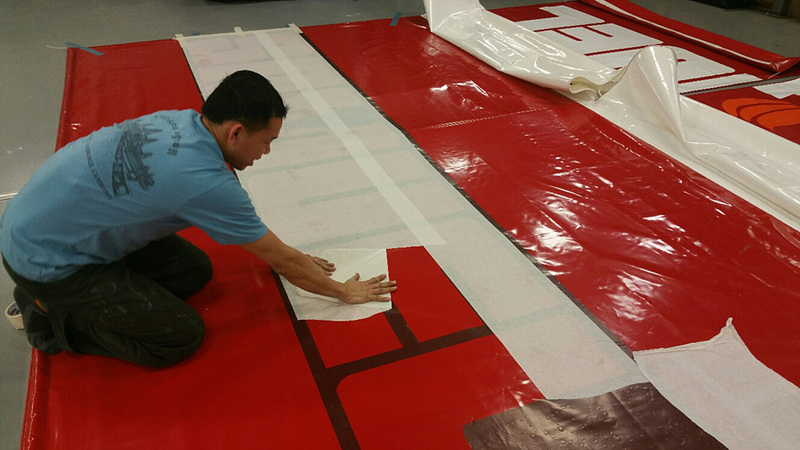 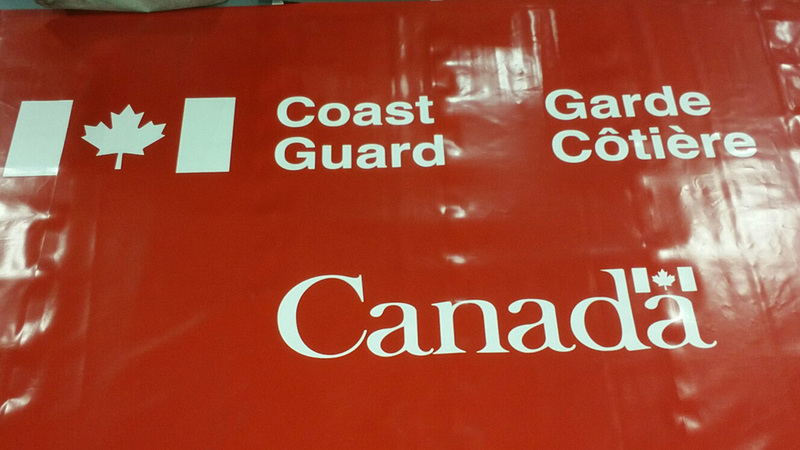 Once applied to the vinyl our skilled graphics applicators remove a top protective layer and then commence to apply ink to vinyl. 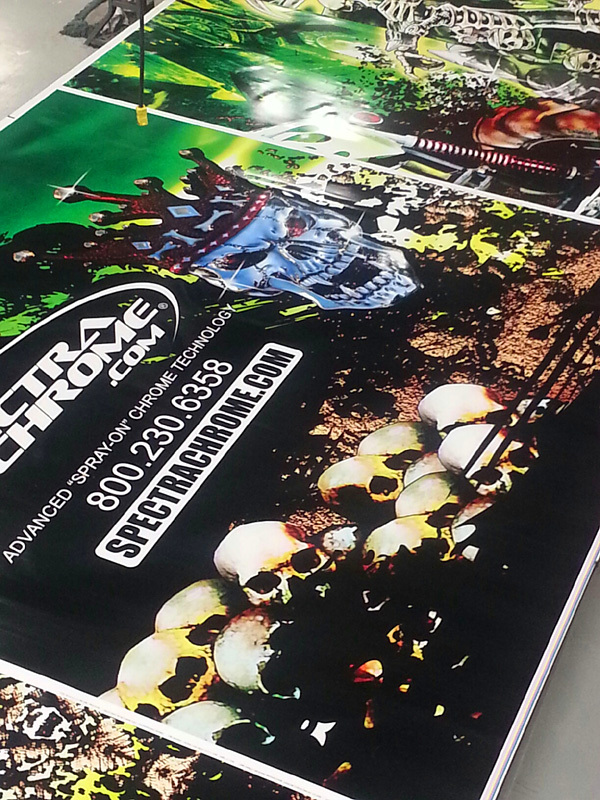 Vinyl Ink applications generally are 1/3 the cost of Digital 4 color processing. 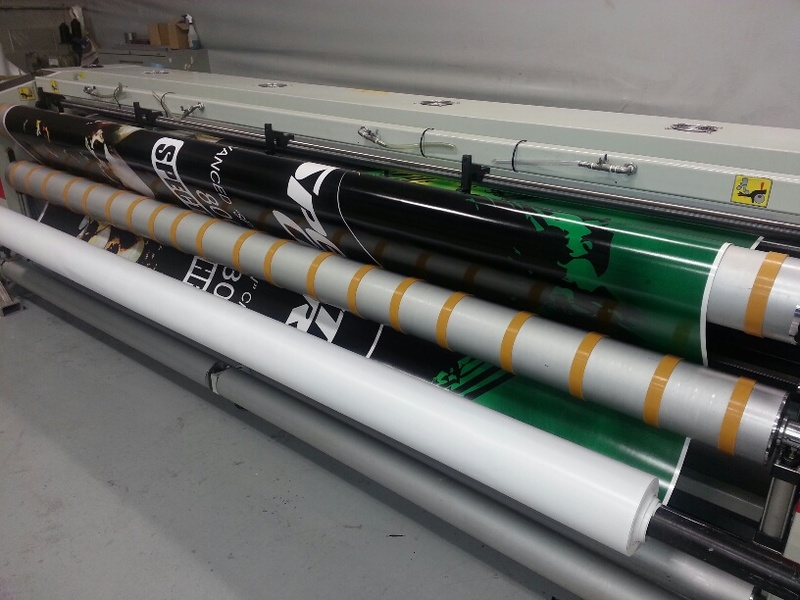 At LCS we have you totally covered right down to being your Advertising Partner!